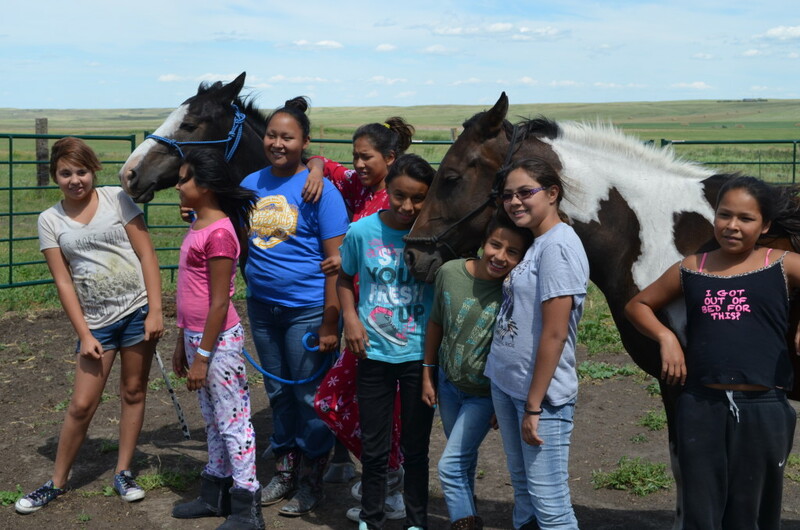 Horse Camp teaches girls important life lessons to help them overcome adversity. 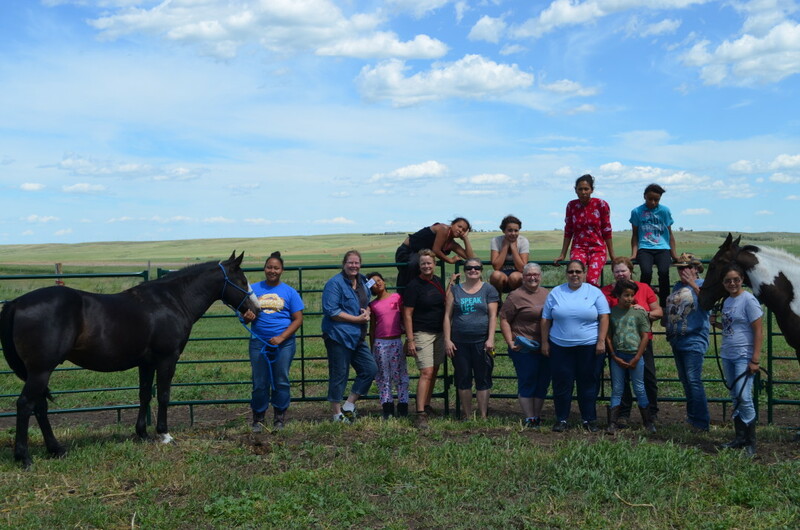 Sunka Wakan Wichon works, with the aid of HORSES, to integrate spiritual truths into the lives of women and girls in a way that promotes HEALING for today and HOPE for tomorrow. This equine-assisted growth and learning experience fosters a stronger connection to self (self-esteem), connection to community (sense of belonging), and connection to God. These connections increase resiliency (capacity to survive and thrive in adverse conditions) by giving new coping strategies that with help protect against threats to happiness, hope and quality of life; such as drugs, alcohol, depression, and suicide. 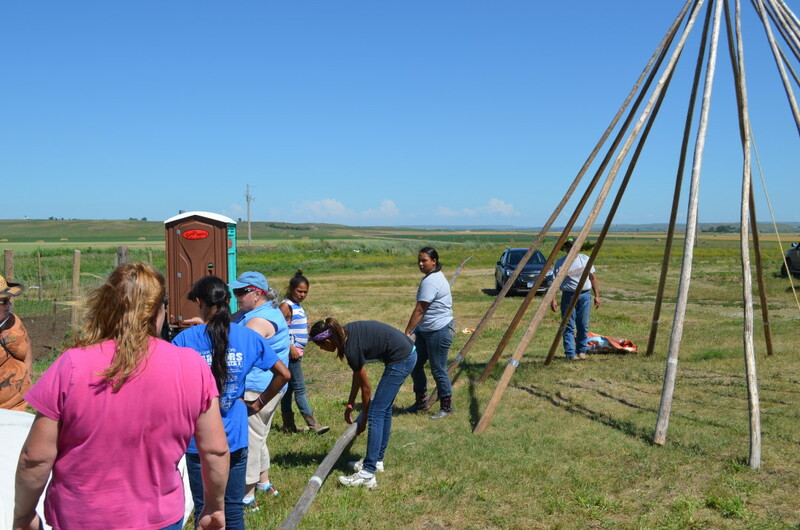 In summary, Sunka Wakan Wichon strengthens character, confidence and community while facilitating leadership discovery through interactions (activities, games, and responsibilities) with horses.